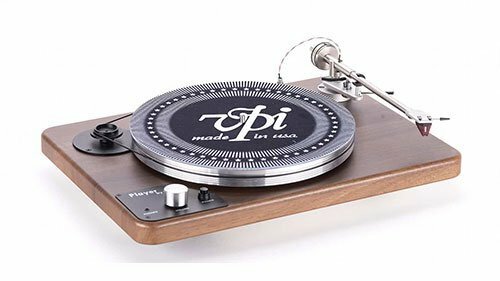 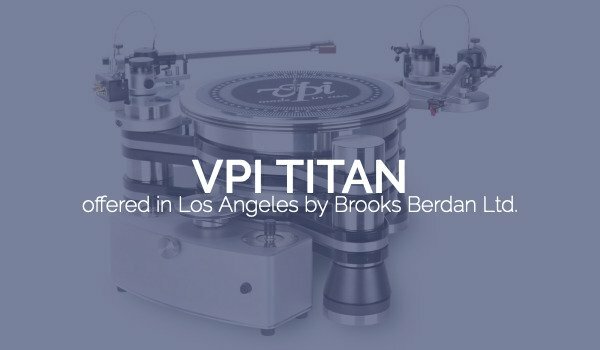 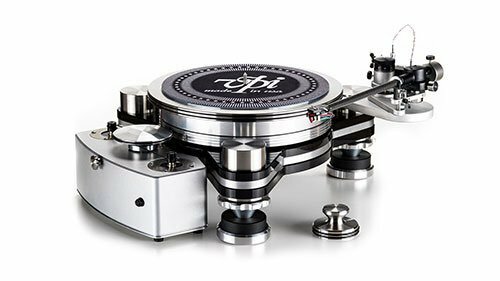 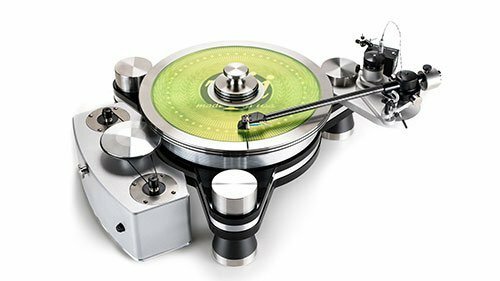 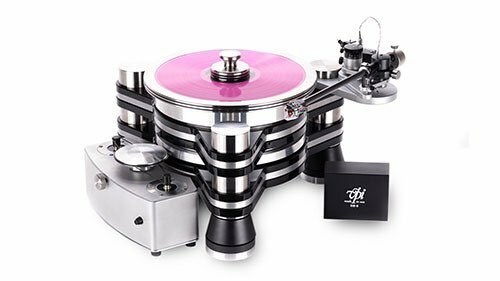 VPI Titan – Brooks Berdan Ltd.
Building on the legacy of the Avenger turntable, the Titan is designed to handle up to three tonearms of any make or length. 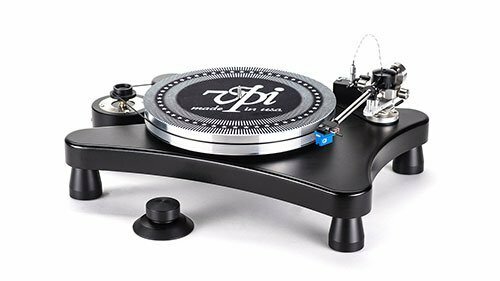 Utilizing a machined acrylic/aluminum/acrylic sandwich-design chassis on top of our pneumatic air-suspension isolation footers, the Titan is set to be the most stable, and isolation-oriented turntable in the VPI quiver of decks. 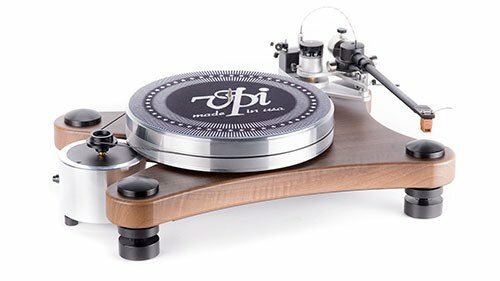 A further new design feature on the Titan is the implementation of analog-based oscillators to generate low-distortion analog sine waves for its 33/45-rpm motor assembly. 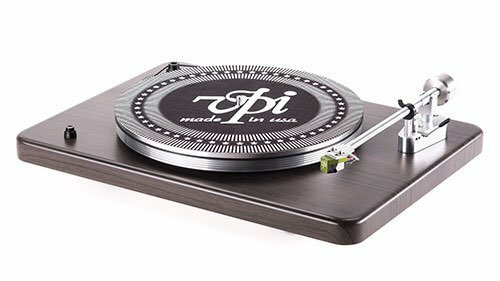 According to VPI, using a regenerated AC-sine wave virtually eliminates any power line-associated noise from entering the electronic signal path. 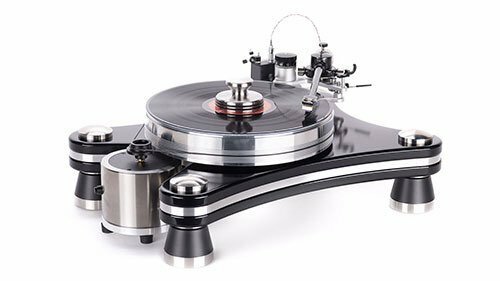 This provides pure, smooth AC power to the turntable motor.